One should believe that God exists, even if they are not sure it's true. Believing that there's an all-knowing and all-seeing being makes it likelier for human beings to adhere to a moral code which is beneficial for the world. In mortal life and in the after-life, there would be perceptible benefits to be gained from believing in God, both for the believer and society as a whole. It is immoral to support immoral deities. Believing in God harms the individual. One could prioritize other activities or beliefs that would be far more beneficial. By the definition of faith, one can not simply believe in a God that they already know does not exist and trying to do so causes harm. Multiple god claims exist and multiple denominations within said claims. Many of them carry damnation or punishment for believing in the wrong god, or worshiping in the wrong fashion. This effectively makes believing in a particular god a form of lottery, with damnation for choosing incorrectly. This would mean accepting the existence of something for which there is insufficient evidence. This is a dangerous precedent. Beliefs inform actions, believing in a God that doesn't exist can lead to bad outcomes. 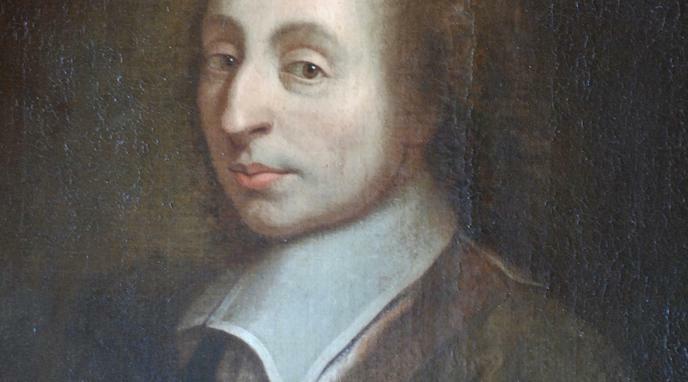 An omniscient god would know whether you "believe" because of Pascal's argument or whether you truly believe, thus making Pascal's Wager a useless argument.